Photographer is the best free responsive photography html5 template. Best free photography template for the photographer. Crafted with HTML5, & Bootstrap 3. Photographer is the Best Free Responsive Photography HTML5 Template. 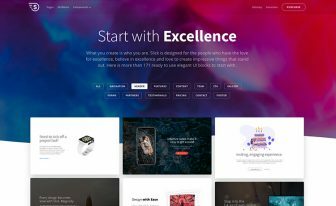 It is nicely crafted with HTML5, CSS3, Bootstrap3 and jQuery and is a free template designed for the photographers who doesn’t just take snaps, but instead, take great photographs. Its stunning design makes it the best free responsive photography template on the web. 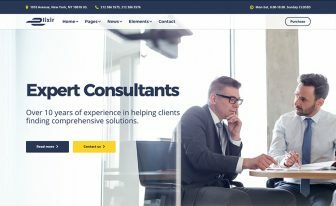 You can use Photographer- the best Free Responsive Photography HTML5 Template for your personal and commercial websites. Please don’t remove the ThemeWagon credit link from this free HTML5 template. 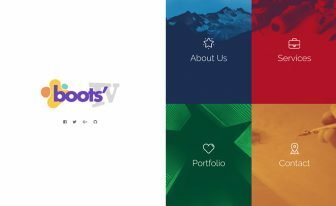 Get this free Bootstrap3 templates from ThemeWagon. Yes, you have heard it right, Photographer is undoubtedly the best free html5 template ever on the internet for freelance and professional photographers. If you see any photography website template and compare it with this one, you will understand why Photographer is the best free responsive Photography HTML5 template. It has an elegant design, great user experience, mobile first design concept and zero-fat HTML5 template. Every single page of this template is carefully designed to meet the photographers’ need as no extra elements are added in this free HTML5 template. If you take a look a look at the home page of the best free responsive photography HTML5 template, you will get the feel of the clean and minimal design. 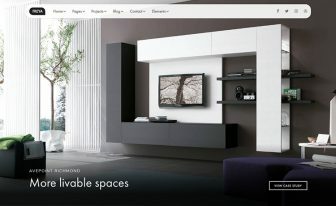 Hiding the main navigation, its focus is intentionally driven to photography in a smart and intelligent way. In the work page, we have added masonry photo gallery and added categories so that you can add your categories and your visitors and potential clients can easily find the photographs they want to check in your photography website. Another classic thing in this free photography website template is its gallery page, which is the unique and fresh photo page so far. If you click on any image, it will open as pop up and show the bigger version of the picture with their title and description of the photograph. Soon we will release another template which will have another great gallery in it. Still, if you think we can update this best free responsive photography HTML5 template, please email us at infor[at]themewagon.com and we will try our best to make it more awesome. The most exciting feature in this best free responsive photography HTML5 template is its unique navigation. This is a very cool design concept that ensures a robust user experience as the photographers wants to show their photographs using most of the areas of the pages. That’s why we added this little and unique navigation so that the photographers get the complete web page to display their awesome clicks they take with their lens. The photography website free HTML5 template has multipage option to showcase different things in it. You can see how awesome the gallery and contact page is. They are nicely decorated and managed which will help you to publish your amazing photography website in not more than an hour and that too without having any coding knowledge. It took almost 100 hours of coding and designing effort to make this Photographer as one of the Best Free Responsive Photography HTML5 templates.Not only that, as a part of ThemeWagon, we will provide you support if necessary. All you have to do is to keep our credit link in your real website. We have used the world’s best CSS framework Bootstrap to make this free HTML5 template responsive. We have used their recent stable version Bootstrap 3. Using the grid system of Bootstrap framework, this template has become accessible through mobile phones, laptops, tablets and any other handheld devices. If you want to rank your website higher, you must have a mobile friendly website – according to Google. Nearly everything has been redesigned and rebuilt starting from handheld devices and then scaled up. This Best Free Responsive Photography HTML5 Template is 100% mobile friendly. It will work smoothly in all the major devices. You can test it from google mobile friendly test! 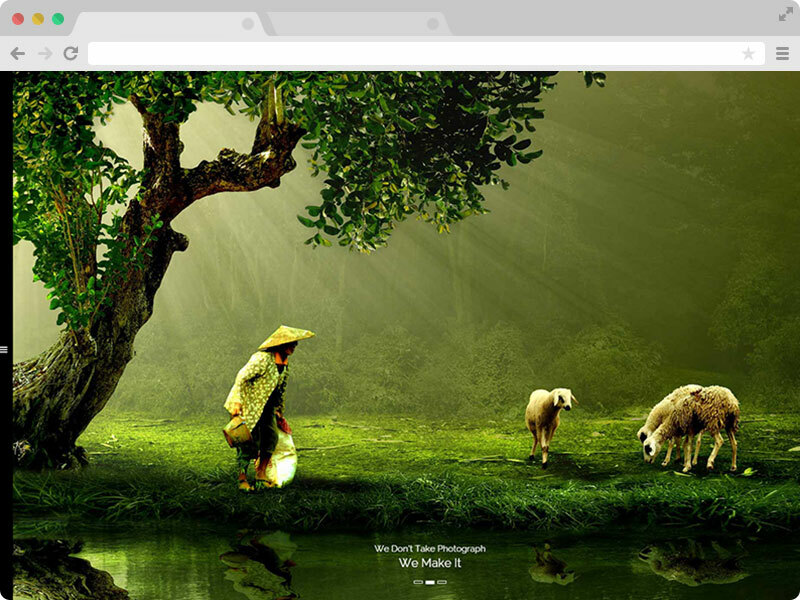 You can use this best free responsive photography HTML5 template in many ways. This best free photography HTML5 template is SEO (search engine optimization) friendly. You can add the SEO title, meta keywords and meta description in each page. Google will index your website fast and rank it higher in the search results. Most of the photographers has facebook pages or photography websites, but only those who have SEO friendly photography website are getting more traffic to their websites. So use this SEO friendly free photography website HTML5 template. People don’t believe it, but yes! Photographer the best free responsive Photography HTML5 template has working PHP ajax contact form. All you have to do is to change the email address where the email will be sent via the contact form. If you like this free HTML5 template, don’t forget to buy a single license! 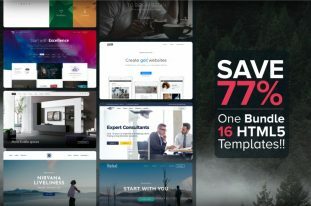 There is a bunch of more awesome free responsive html5 Bootstrap website templates and responsive bootstrap themes in Themewagon. I like the simplicity of this template. Hope they would update it more. I have submitted some updates and new features which I am waiting for to finish. This is a great photography theme. Excellent structure and easy to execute. Thanks for your work. Brilliant photography template! I was looking for something like this. Thank you for providing it free.